Zorba the Greek is a family-owned establishment that has been serving authentic Greek cuisine for over 37 years. 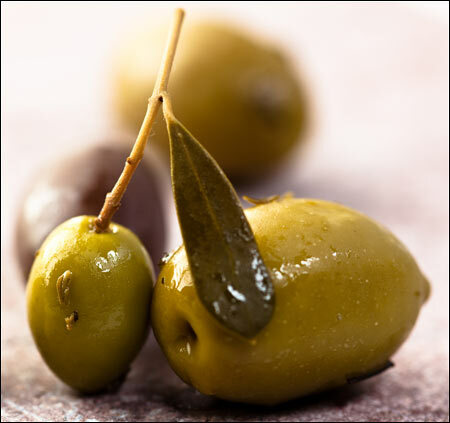 From appetizers to desserts, we specialize in delivering a superior Mediterranean experience. With a combination of famous family-crafted recipes paired with some of the freshest and finest ingredients and a cocktail from our full service bar, we guarantee a pleasurable dining experience. Come join us, we look forward to serving you soon. Opah! Catering We are committed to delivering the highest quality service in and outside of our Port Jefferson Station location. Offering full service catering and private parties in restaurant. Customary Greek cuisine is the perfect addition to an office luncheon, party (birthday, baby/wedding shower, and anniversary) and social events. We look forward to personalizing your menu with an array of traditional Greek appetizers, salads, entrees and desserts. Our staff is ready to assist you! Feel free to call, email or fax us for more information. ZORBA THE GREEK. © Copyright 2016.